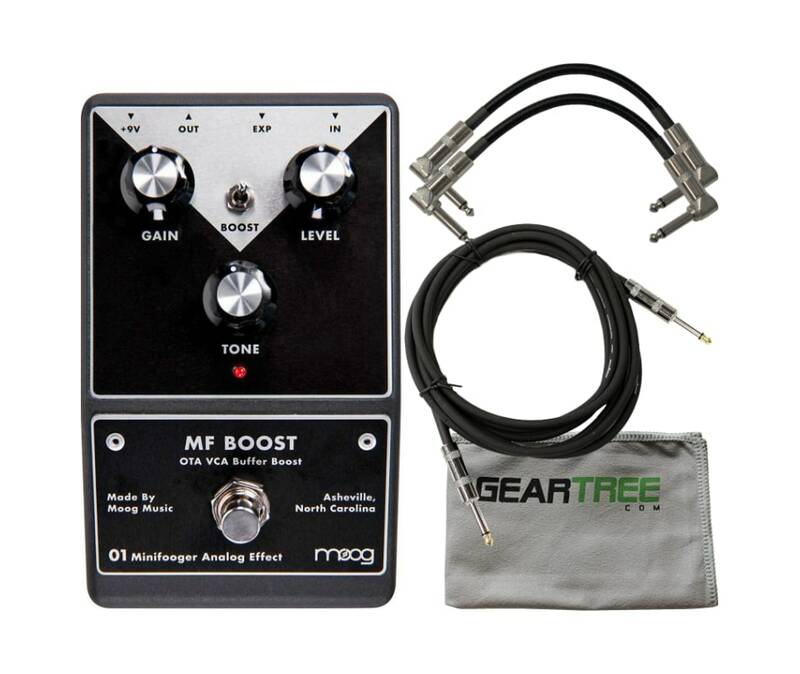 The MF Boost is an Expression enhanced, twin topology boost pedal that allows you to select between an articulate VCA signal path and a colored OTA signal path. This completely unique boost design works with your guitar and amplifier to conjure boutique sound and responsiveness from any guitar/amplifier combination. 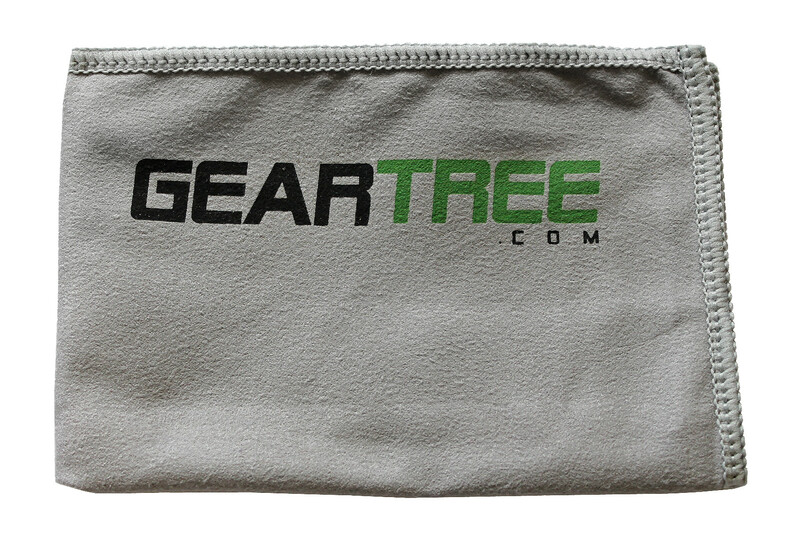 Its natural compression and sound enhancement also bring out the best tone and performance in other effects pedals. 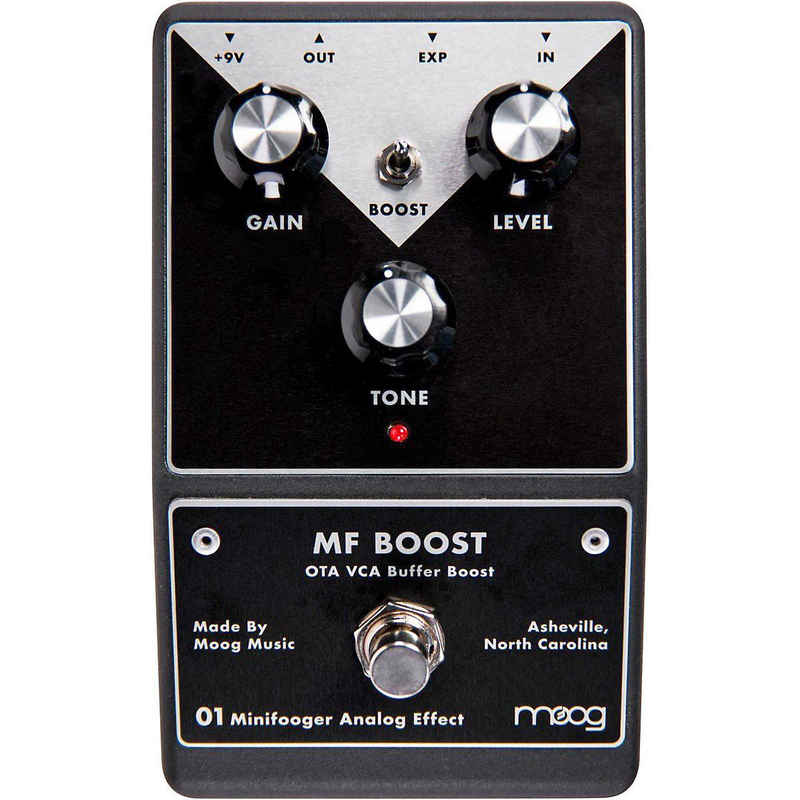 When paired with an expression pedal, the MF Boost can be used as a tone enhancing volume pedal or sweepable-gain boost pedal. 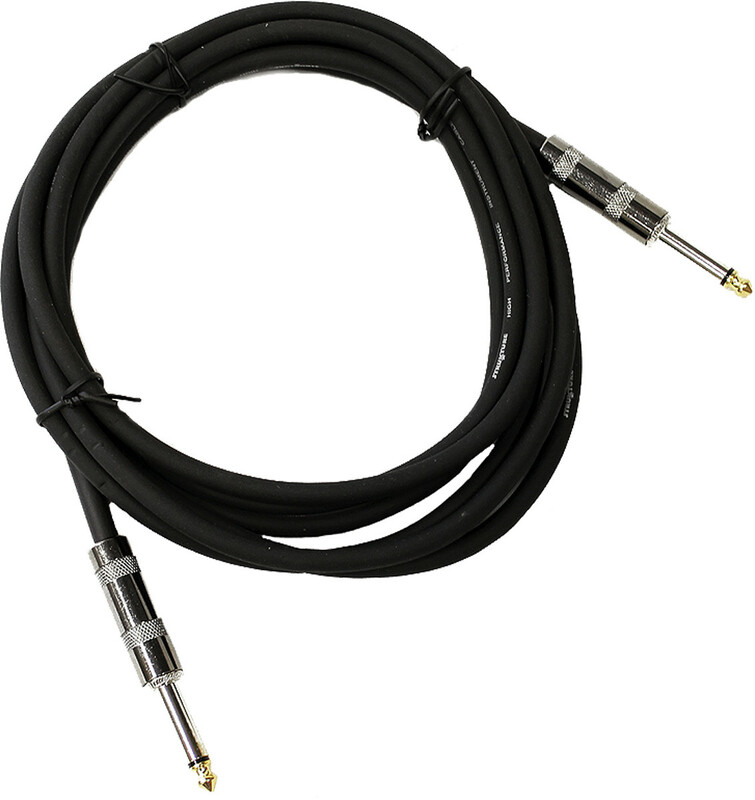 The expression pedal input also provides access to higher gain values not available on the panel.